Ministers have been accused of becoming too close to a Gulf state that is blamed for funding terrorists in Syria and Iraq. Qatar, which has multi-billion-pound business interests in the UK, is now the focus of growing disquiet over its links to the financing of jihadists fighting for both al-Qaeda and the Islamic State in Iraq and the Levant (Isil). A US Treasury blacklist of designated terrorists identifies at least seven extremists with connections to Qatar, but the UK Treasury’s list contains just one. 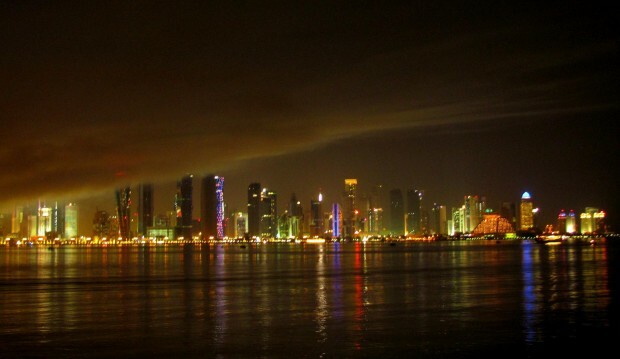 Qatar has enjoyed close ties with Britain in recent years and invested – through its sovereign wealth fund – billions of pounds during the recession, buying up landmark businesses and stakes in major companies. MPs are now demanding Britain gets tough with Qatar and other Gulf states, such as Kuwait and Saudi Arabia, and questioning why the British terrorist list has identified fewer fund-raisers.